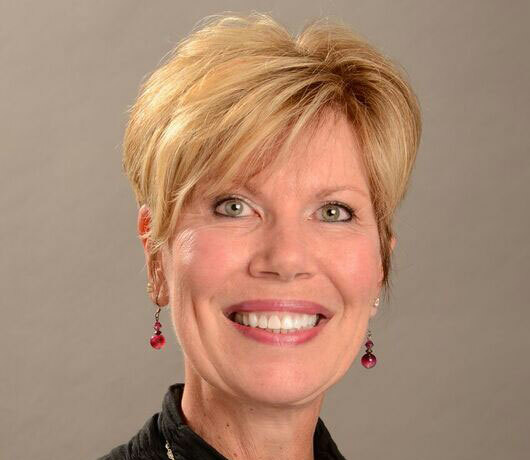 Raised in Sidney, Ohio, Karen received a BS in Nursing from The Ohio State University in 1978, as well as her DDS degree from the OSU College of Dentistry in 1985. After participating in the General Practice Residency program there in 1985-86, Karen was an Assistant Professor in the College of Dentistry from 1986 through 1988, during which time she also was a member of the Faculty Dental Practice. As a general dentist, Karen was in private practice for 19 years before joining Eastpoint Dental in 2008, and am pleased to be a part-time member of this quality, family-oriented practice. Her dental career has also led her to the very fulfilling job as one of the dentists in the Mobile Dentists for Kids program since 2008, traveling to schools and daycares throughout Ohio, providing preventive dental care to primarily under-privileged children. Residing in Dublin with my husband David DeMatteo, Karen’s hobbies include world travel, jewelry-making, landscaping, reading, and being an OSU fan. Karen has been a member of the American Dental Association, Ohio Dental Association, and Columbus Dental Society since 1985.